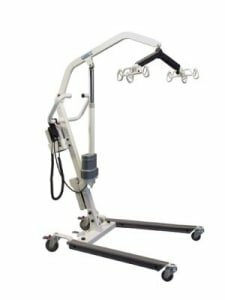 At AZ MediQuip, patient lifts are in-stock and on display where you can see and try them in person. 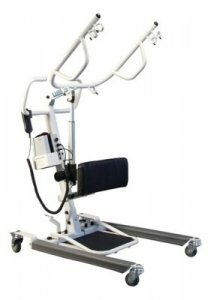 We stock manual and electric patient (hoyer style) lifts and sit to stand lifts. We will take the time to help you understand your options and help you make the best possible choice to fit your needs. Of great importance, AZ MediQuip services what we sell! We provide warranty coverage and will continue to support your purchase when the warranty expires. 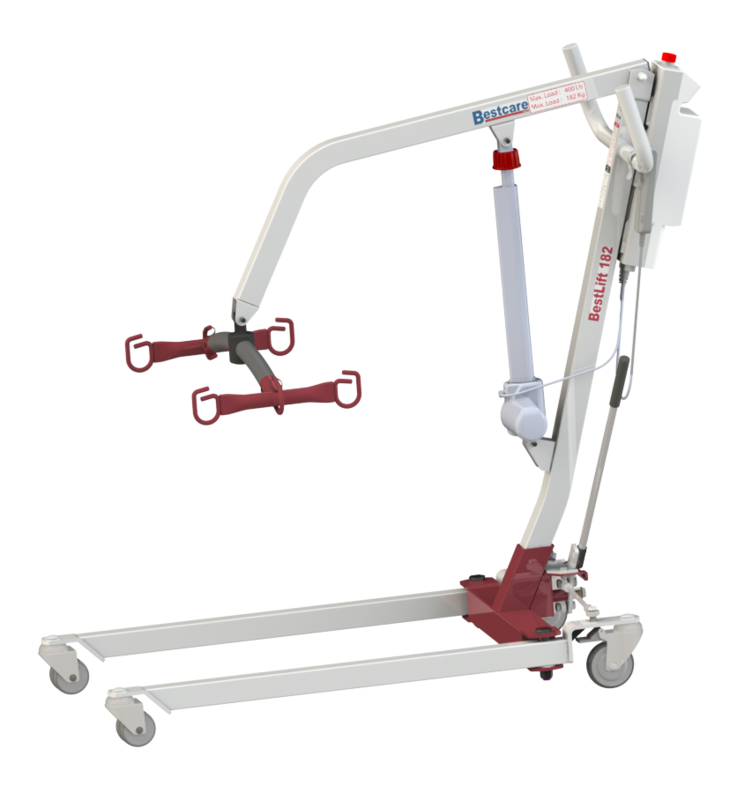 We can service patient lifts made by Drive Medical, Lumex, Invacare, Prism, TeleMade, Hoyer, Joerns and many other brands. 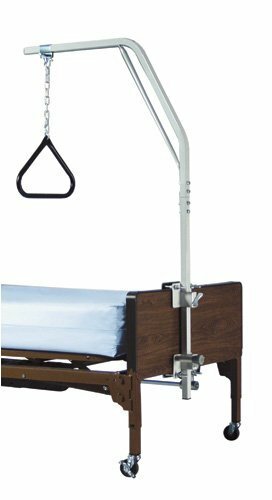 Bestlift PL182H Hydraulic Patient Lift - Convertible to Electric!